What’s not to love about a great handbag or two? I have been looking for a great handbag and located the brand Olivia + Joy at Marshall’s. I immediately loved the stylish Editor Tote and Satchel. I know, two handbags! One is smaller and the other can easily fit your laptop or iPad. I saw both and regrettably did not buy them the first time I saw them. What I did do when I got home was look up the bags and price compare- and they were full price! 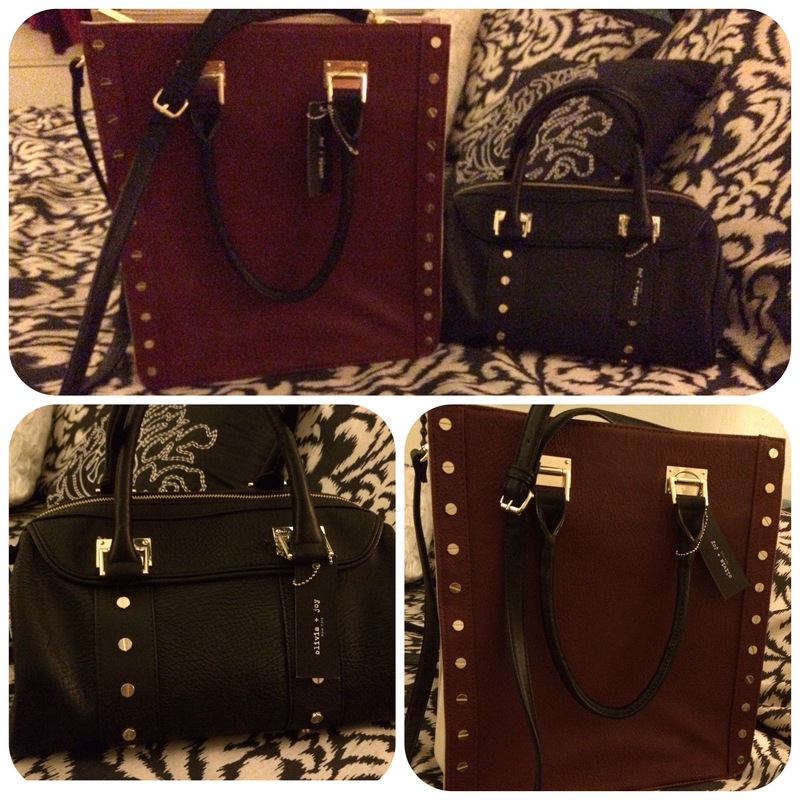 So, today I went to Marshall’s, couldn’t decide on one and bought both the satchel and the tote. I will definitely keep you all updated on how I like both. As for now, I’m in love!